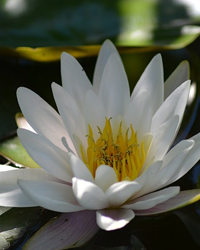 Obituary for Bessie (Chandler) Beasley | Thatcher's Funeral Home, Inc.
Bessie Chandler Beasley was born October 9, 1930 in Prairie, Mississippi to Alex Paul and Mary Della (Fortson) Chandler. She accepted Christ at an early age and entered the fellowship of New Hebron Missionary Baptist Church in Aberdeen, Mississippi. She received her high school education from Aberdeen Colored High School, a Bachelor of Science in Dietetics from Tuskegee Institute, and a Master’s degree in Personnel Management from Central Michigan University. In 1993 she retired after 27 years of service as a hospital dietitian with the Veteran’s Administration Hospital in Kansas City, Missouri. On May 14, 1954 she married Edward Beasley, Jr., and raised four children in Kansas City, Kansas. They united with the First Baptist Church and later with Stranger’s Rest Baptist Church, where she served as a deaconess. 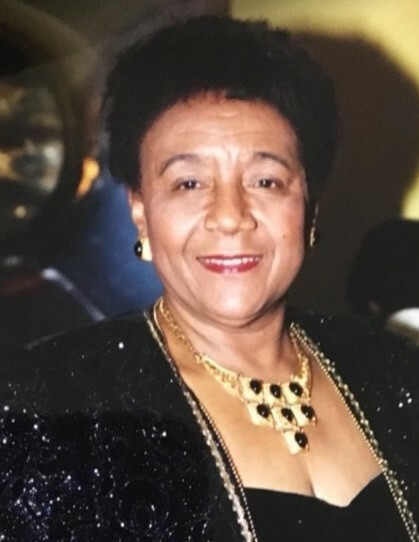 An award-winning duplicate bridge player and avid golfer, she was an active participant of the following groups which all benefited from her service: The Les Modernes Study Club, Jack and Jill of America, Inc., Alpha Kappa Alpha Sorority, and the Friends of Yates Branch, YMCA. Bessie departed from this life in Surprise, Arizona on April 1, 2019. She was preceded in death by her parents, Alex and Mary Chandler; her sister, Princess Norman; and brothers, Cleveland; Fortson; and Herman Chandler. She is survived by her devoted husband of 64 years, Dr. Edward Beasley; son Edward, III (Jenny); daughters, Debra Brown (Glen); Dolores Beasley; and Donna Brown (Richard); nine grandchildren; four great-grandchildren and scores of nieces, nephews, caring relatives and friends.